Beautiful views atop the Mtn, No fees or minimum restrictions. 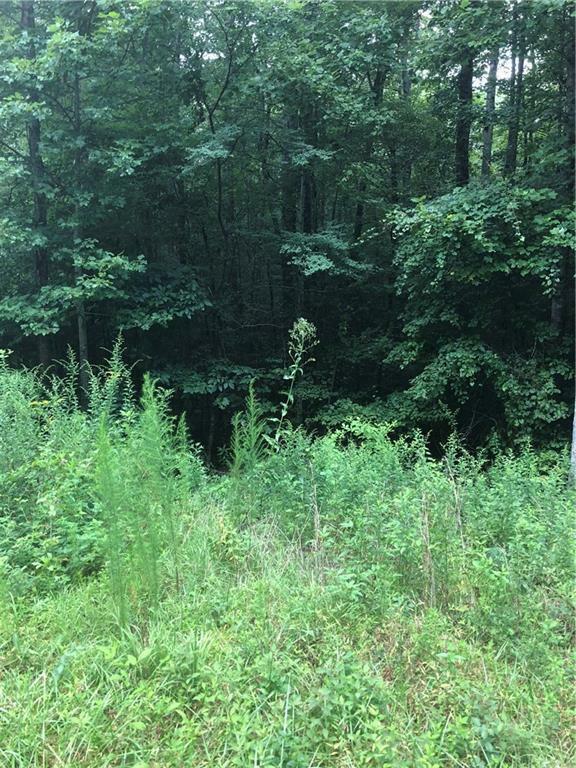 5.06 Acres close to town easy access to shops and restaurants! 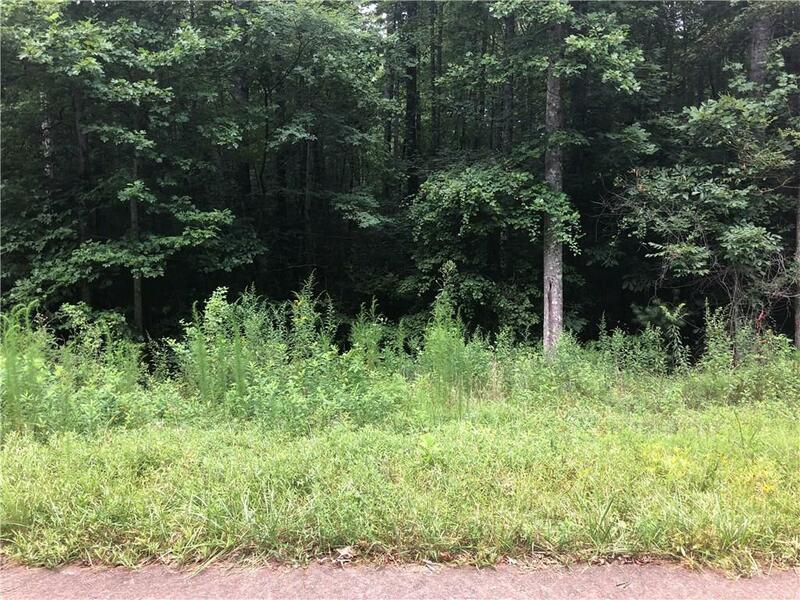 Wooded lot boasts lots of options, undeveloped and ready to build! 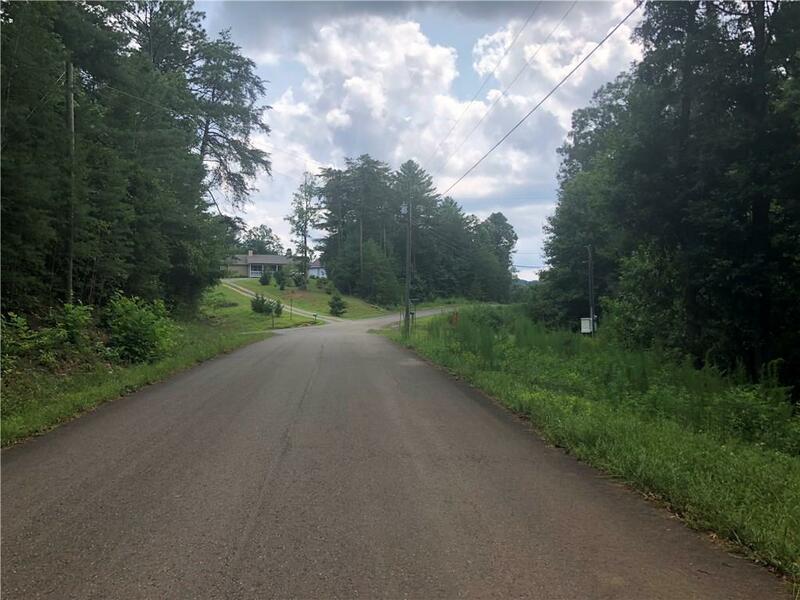 The far end of the property can be accessed from Vicky Street on paved road! Possible owner financing! 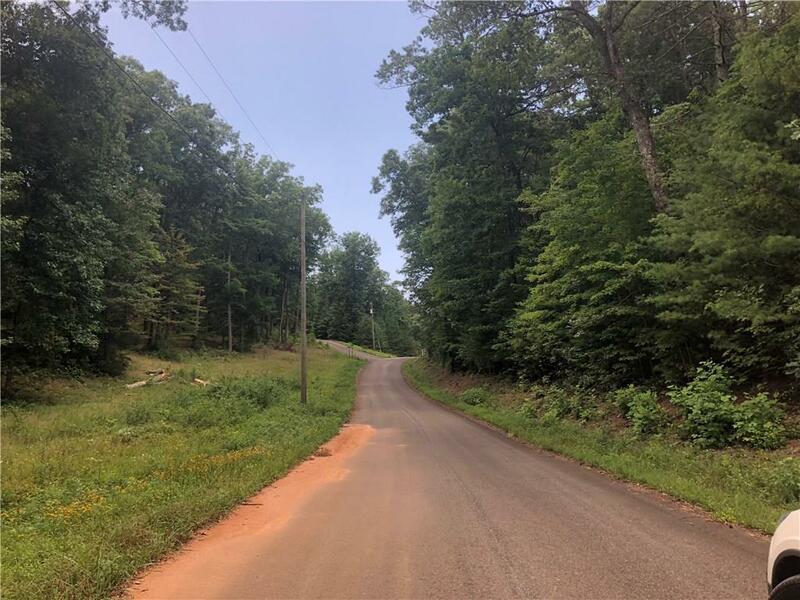 Priced well below the area competition!Close to good schools and town of ellijay building continuing in the area best deal yet! Cash offers only!